Thuan likes helping people. He manages logistics on missions all over the world in his work with MSF. His new passion is SCUBA. 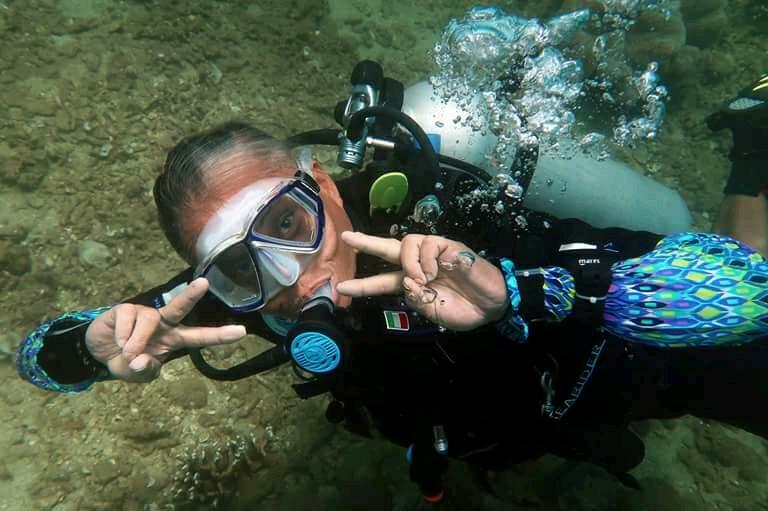 Thuan completed his Divemaster Internship with us in 2017, and upgraded to PADI Dive Instructor in Koh Tao in early 2018. Thuan’s background shows in his care for people, attention to details and in his boat fashions!